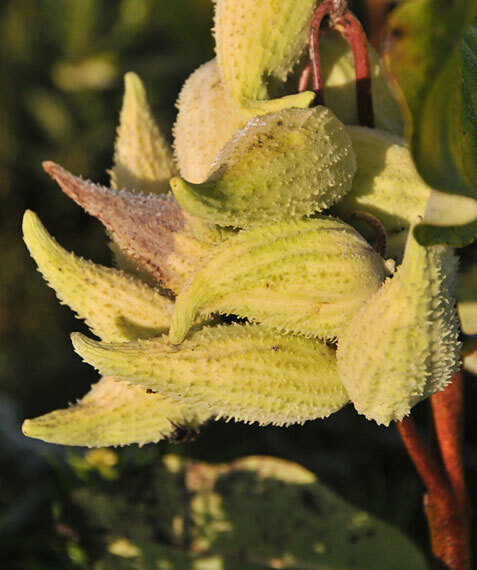 Milkweed is the sole food plant for the larvae of monarch butterflies – no milkweed, no monarchs. Restoration of milkweed occurs at two scales. 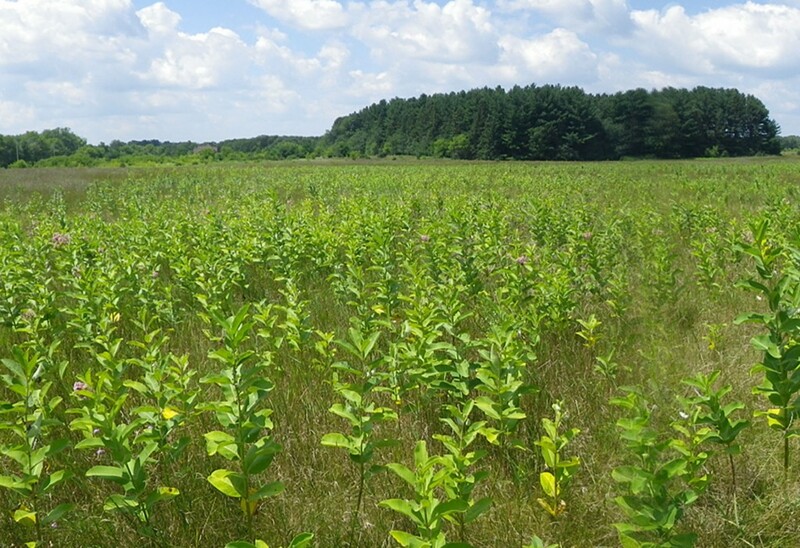 First, which portion of the breeding range should we focus on to enhance milkweed abundance? Here, we use techniques such as stable isotopes and population models to identify the natal origin and areas of productivity for monarchs across different portions of the annual cycle to identify which geographic regions are the most important for milkweed restoration. Second, on a local scale, which land use areas are the best candidates for increasing milkweed quantity and quality? Modern roadside management uses frequent mowing to enhance aesthetics and ensure public safety along roadways. Mowing can restrict the establishment of vegetation communities of perennials like milkweed which are slow to mature and reproduce. Our work used field manipulations to enhance milkweed quantity and quality in road, rail and utility right-of-ways to maximize population viability of monarch butterflies and milkweeds while ensuring that public safety is not compromised. This same approach could be applied to enhance pollinating insects in these environments. 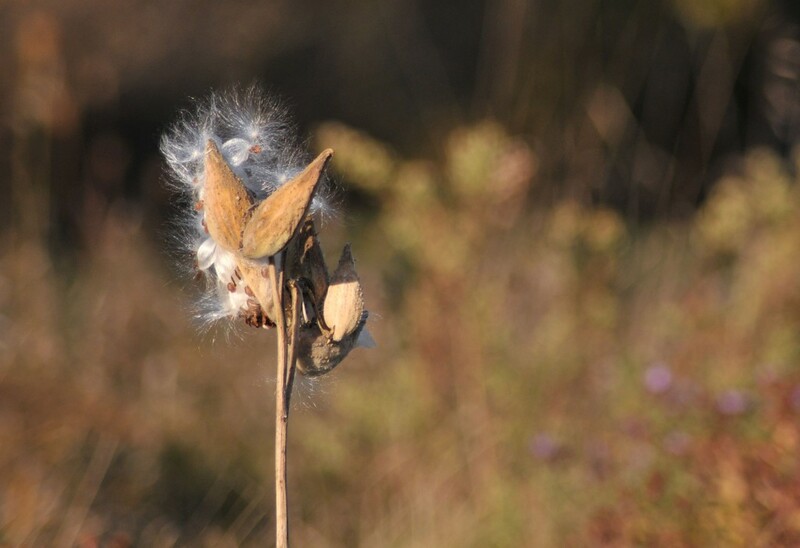 Milkweed seeds have high germination rates in disturbed areas but low germination rates in established fields. Is it more cost effective to spread seeds or plant seedling milkweeds to restore habitat for monarch butterflies? There are over 100 types of milkweed in North America but only a handful are common and used regularly by monarchs. 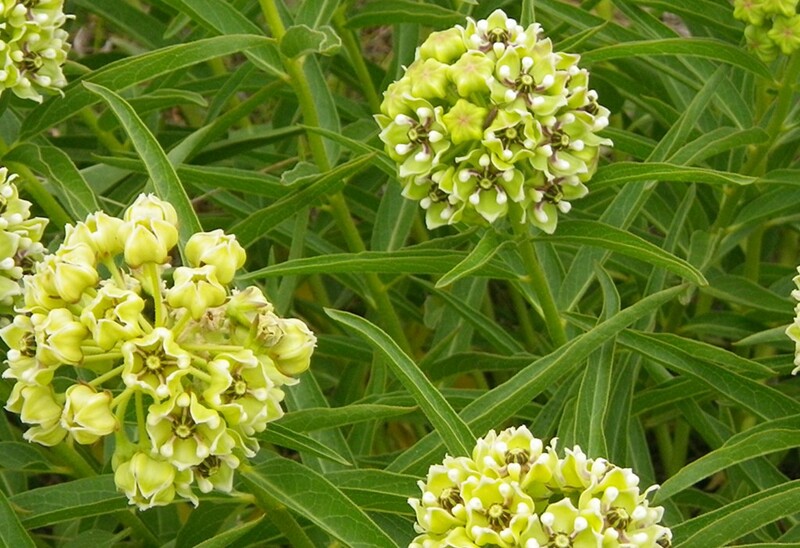 Differences in life history among milkweed suggests the best strategies for the restoration of milkweed in Canada is likely different than that of this green milkweed (Asclepias viridiflora) found in Texas. Fields with a high density milkweed means we have more milkweed for use by monarchs but may be more attractive to male monarchs which interfere with females trying to lay eggs.